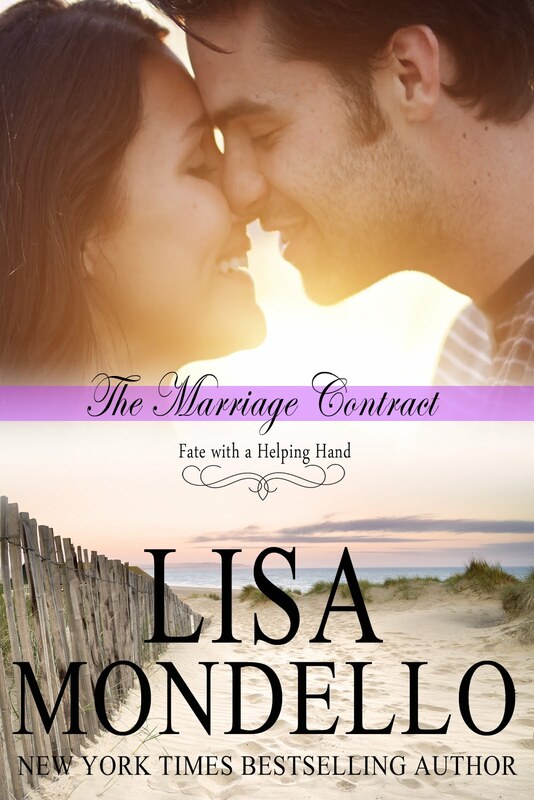 Conversations with Author and Screenwriter Lisa Mondello: The Marriage Contract featured on Kindle on the Cheap/The Cheap Nook Today! 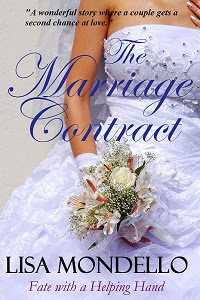 The Marriage Contract featured on Kindle on the Cheap/The Cheap Nook Today! 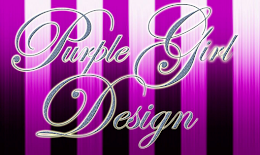 I'm always excited when one of my books is picked up to be showcased by a blogger or review site. 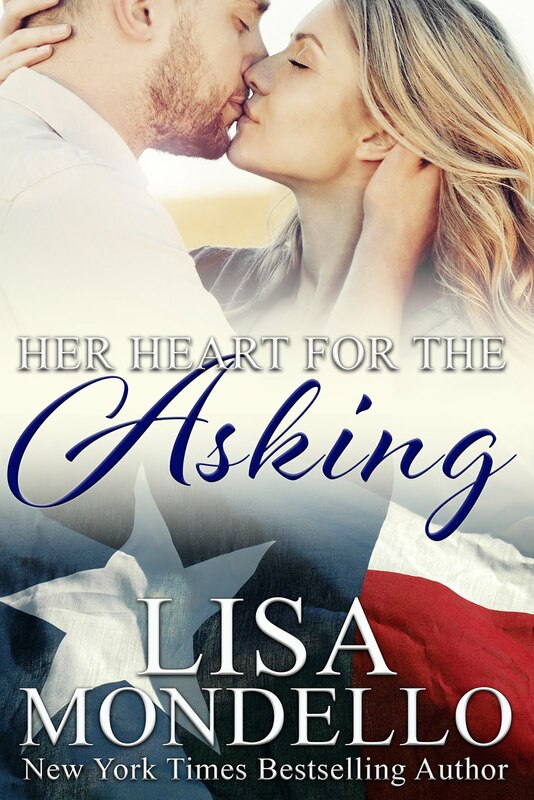 Today I am Author of the Day on Kindle on the Cheap and The Cheap Nook for THE MARRIAGE CONTRACT! 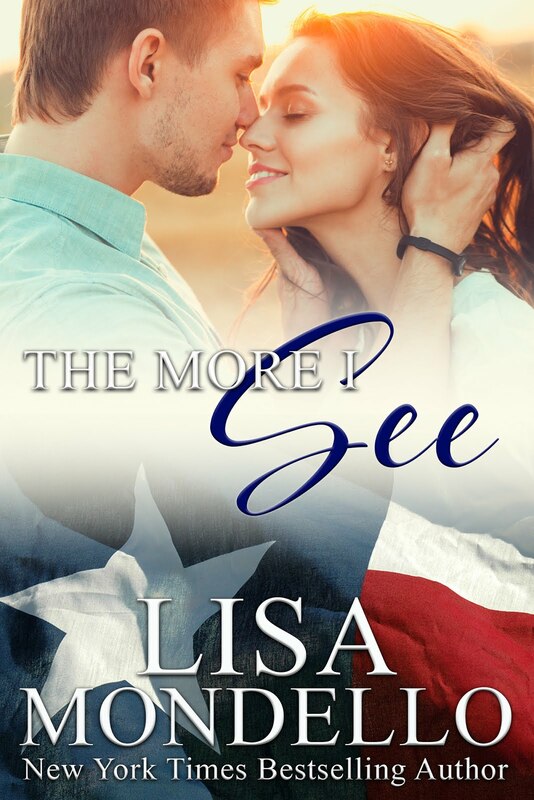 I love this book because it's a romantic comedy and I just have a thing for that type of story. Here is a little bit from THE MARRIAGE CONTRACT. Even though I wrote this book more than 12 years ago, I still manage to laugh! You can get The Marriage Contract at these online retailers.